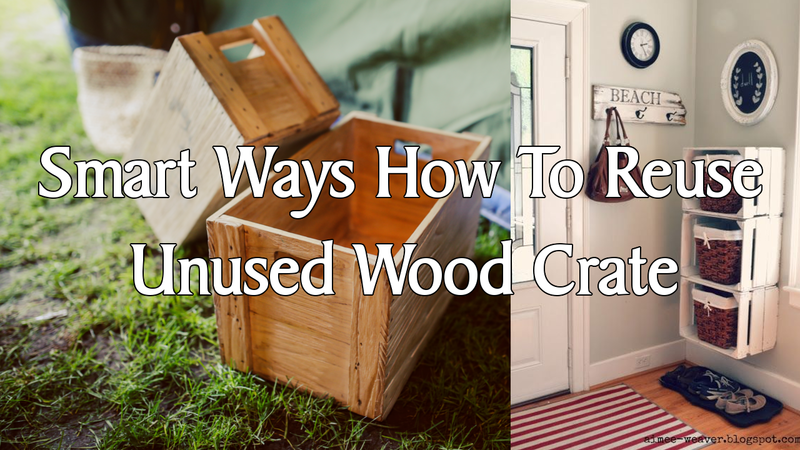 You might happen to have some used wooden crates hidden somewhere in your basement. Get them out and up-cycle them as additional storage for your farmhouse or simply repurpose them as extra furniture to furnish your home design. If you are a novice crafter and looking for ideas to repurpose your old wood crates.